MHS Canvases for Sale: We are in the process of updating canvas pictures that are displayed throughout Muscatine High School. Certain canvases are available for purchase based on Administration approval for $65. If you are interested in a specific canvas, please contact Doreen Borde in the Principal’s office by email at [email protected] or by calling 263-6141 ext. 1116. It would be helpful if you could provide a snapshot of the canvas and name(s) of subject on the canvas, as well as, where the canvas is displayed (Commons/Gym area, Auditorium, Ag, Science, etc.). You will be notified if the canvas you are requesting is available and when to pick up. Two (s) New Silver Cord Opportunities: See Silver Cord section below. 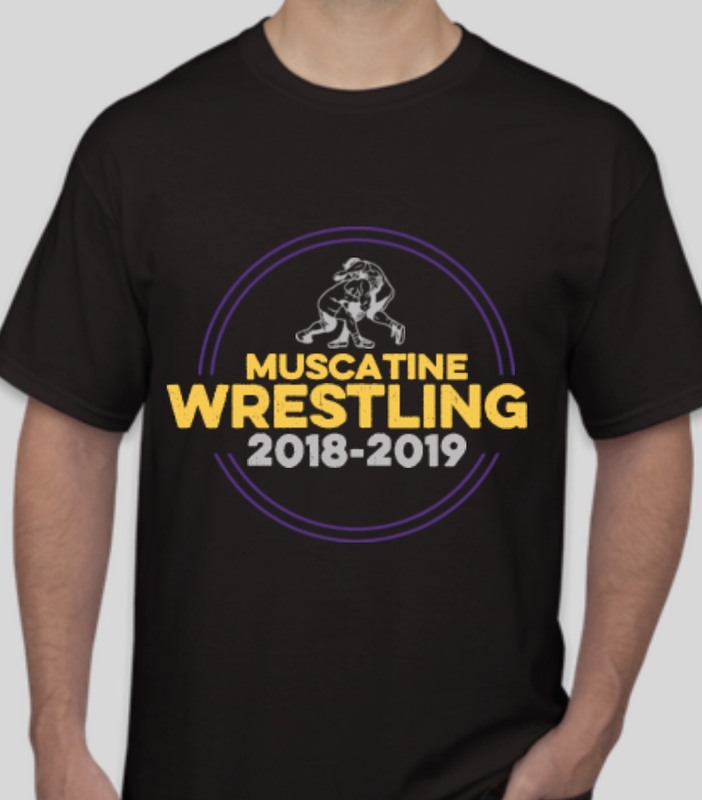 The Muskie Wrestling Team invites you to attend their HOME meet on Thursday, Dec. 21st at 6:00pm! Cheering on the wrestlers is a great way to end finals week and the wrestlers only perform at home twice this season, so catch them in action Thursday night! Don’t forget to order an MHS Yearbook if you want to guarantee one. They are available to order for $56 until Feb 22. Please go to this link or the Attendance Center to buy one. If you don’t order one, there will be a few available on a first come first serve basis, the day after we pass out yearbooks — but these sell out fast! The Commons will be closed on Thursday, Dec. 20 & Friday, Dec. 21. Juniors and Seniors: If you have a Study Hall on your schedule next semester, and are eligible to be exempt, please stop in to the AP office (12-001) and pick up a “Study Hall Exemption” form. This form will need to be signed by a parent/guardian and approved by your administrator. Mark your calendars! Key Club is having a coat drive January 14-25th. Each coat you donate will enter you into a drawing for a chance to win one of three $25 dollar gift cards to a local business of your choice! The coats will go to Muskie Locker and MCSA. Give back to your community this winter season – check your closets for coats to donate during winter break! December 21st – Early Out @ 1:30 pm. Buses will pick up at 1:30. Students waiting for buses need to wait in the Cafeteria or Library. Senior Survivor 2019: Seniors interested in participating in Senior Survivor, March 4th-8th, should pick up a packet at the Attendance Center. Sign-up forms are due to Mrs. Walsh in room 12-008 by Friday, January 11th at 3:30 pm. Fundraising for one of the final six spots in Senior Survivor cannot begin until cleared by Mrs. Fallon and Mrs. Walsh on Monday, January 14th. If you have any questions, feel free to email Mrs. Fallon ([email protected]) or Mrs. Walsh ([email protected]). iJAG 2018-2019 Fundraiser: Looking for a stocking stuffer this holiday season, or just a gift for yourself? iJAG is selling custom Muskie PopSockets for $10.00 each! They’re screened with the Muskie logo, and are available with your choice of a white or black base. We are raising money to give back to our community through service projects. Contact any iJAG Program member, find our table during lunch in front of Student Services starting Monday, Dec. 3rd, or e-mail the iJAG Specialist at [email protected] to buy a PopSocket today!!! This is a great gift because you essentially are giving someone a bouquet of flowers every month! 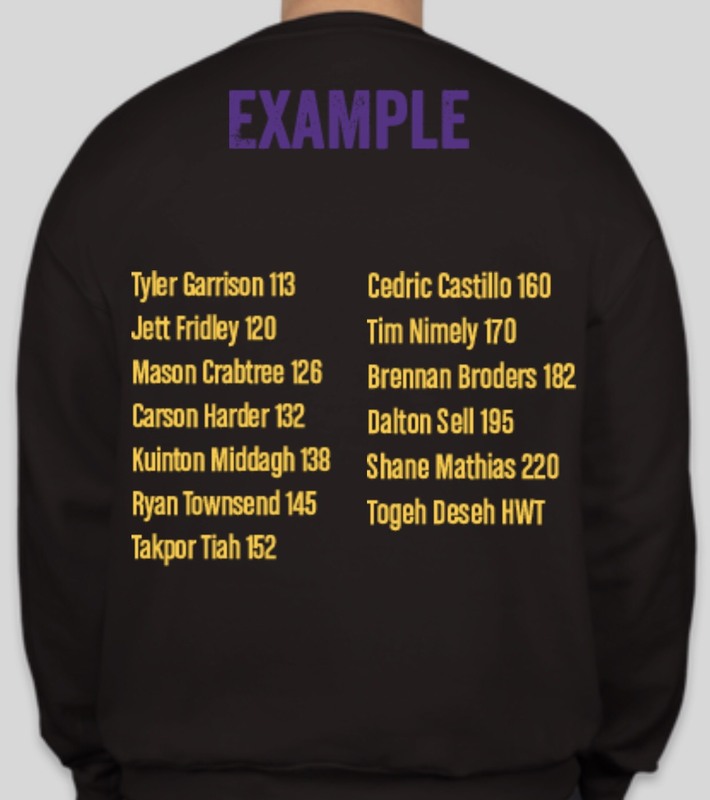 Please let Jessica Blanchard ([email protected]) know if you would like to order one and she will get it to you ASAP! Thank you for supporting our students! Muskies School Store: Do you want Muskie Spirit Wear/Accessories or to give as a gift. A portion of sales comes back to MHS! $10 discount coupons available! Contact Doreen at [email protected] for discount. Madison elementary is looking for MHS student volunteers to help at our school carnival on Friday, March 8th. Students will be serving food, working carnival games, and taking tickets. The times will be from 4-7:30pm. Please email [email protected] if interested. Madison elementary is looking for MHS student volunteers who love STEM to help facilitate a small group of STEM activities in our gym. The date is April 9th from 5-7pm. Please email [email protected] if interested.